You love cars. 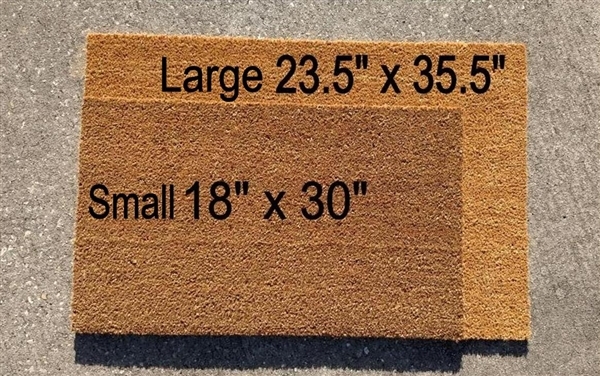 All cars. You love driving them, you love working on them. 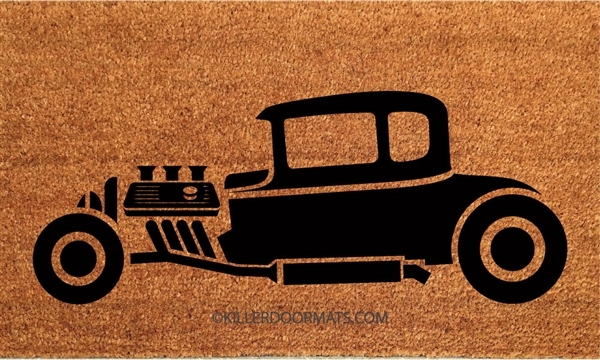 Here's a classic hot rod car on a doormat. 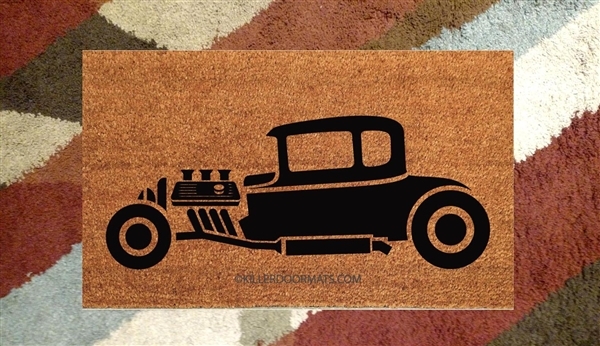 Well, maybe your spouse loves the car and you just live in the house.